Do you need a reboot? Do you feel like I once did? Your soul is exhausted. Burnt out by the responsibilities & daily motions of Life. You may feel many or only a couple of these. Either way: Are you at a Point of Change? If so, then this SoulShop is for you. The Stairway to Healing®: A Return to Aliveness, Wholeness, & Empowerment program, designed in co-creation with Spirit and a collective of ascended masters, angels, guides, and multidimensional light beings I channel called Spirit Song, is not just a linear step-by-step guide to healing. It’s more a process that integrates the steps together to create the whole staircase, like the spectrum of colors that form a rainbow or spokes on a wheel. The energy of the integration, the synergy, propels you forward in consciousness and raises your vibration so you live in the frequency of love. Raise your vibration to ascend and align with the frequency of love. Reconnect, rediscover, and remember who you really are. The return to you. Call back the “forgotten pieces” of yourself. Come home to you. You are a vibration away from changing your life. 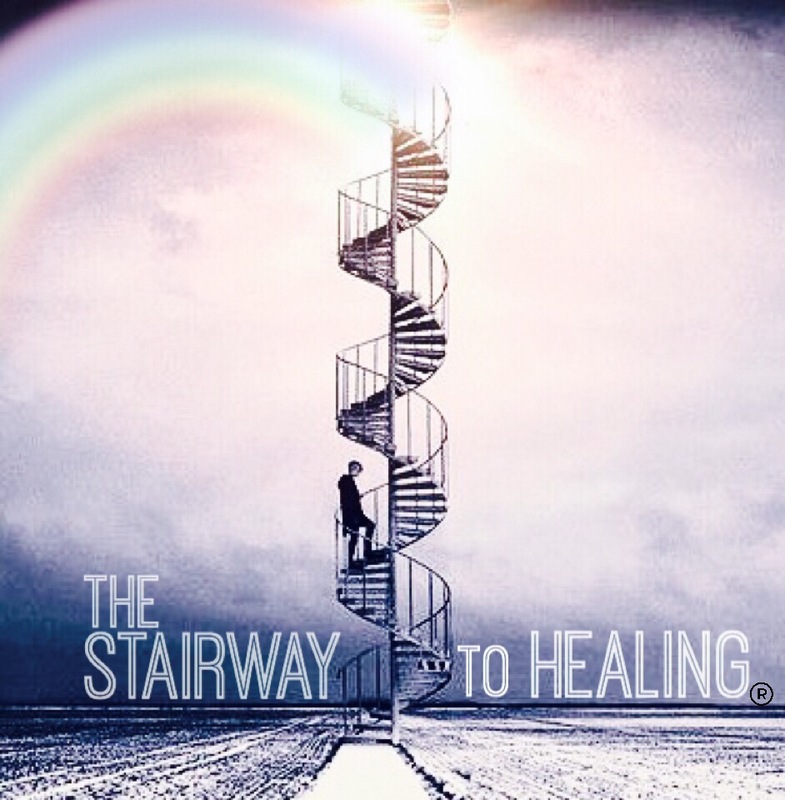 Join us on The Stairway to Healing® as we use a combination of prayer, meditation, ascension practices, heart-centered activities, and consciousness building exercises. Learn in a safe, fun, and relaxed atmosphere. You will also receive a guide. You can have a do-over any time you choose. You are here to live not a half-life but a whole one. So that when you leave this plane of existence, you will say to yourself that you lived each moment of your life and loved.